The Waterfront is a freehold shopping mall located in Desa ParkCity, Kepong. It was developed by Perdana ParkCity Sdn Bhd. 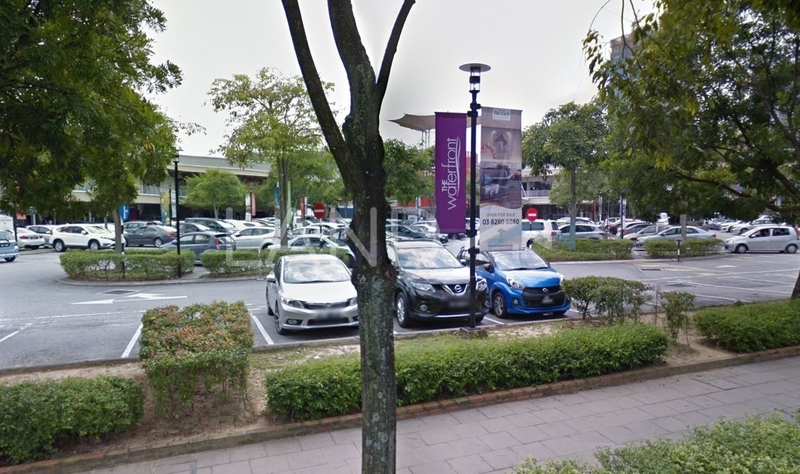 Perdana ParkCity Sdn Bhd is a large-sized real estate organization held privately, and it has undertaken around 23 real estate projects in Malaysia. Other similar projects by the same developer are Casaman, Nadia, One Ampang Avenue, One Central Park, ParkCity Heights, Plaza Arkadia, The Westside One, The Westside Three, The Westside Two and Zenia. This shopping mall has some amenities nearby, such as hospitals and universities.